David is currently Professor of Small Animal Studies at the Royal Veterinary College. He has spent over 30 years in small animal specialist practices and is the author of over 180 peer-reviewed publications on companion animal endocrinology and small animal medicine. He has been a long standing advocate of the benefits of veterinarians developing a logical approach to clinical reasoning to complement their pattern recognition skills. 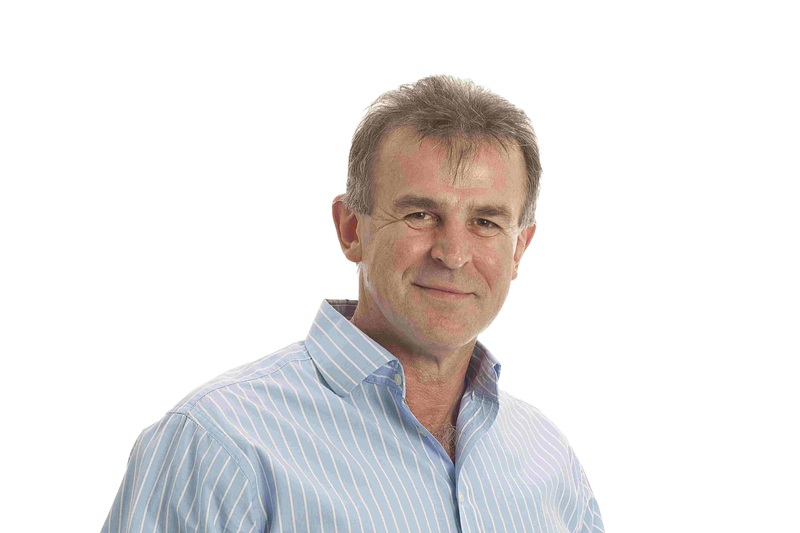 As a co-founder of VetCompass, he is also passionate about developing mechanisms to define and understand the disorders encountered in general practice and how to optimise their management. Interpreting the numbers: What do changes in calcium, sodium or potassium really mean? The difficult diabetic - what makes them difficult and what can you do?